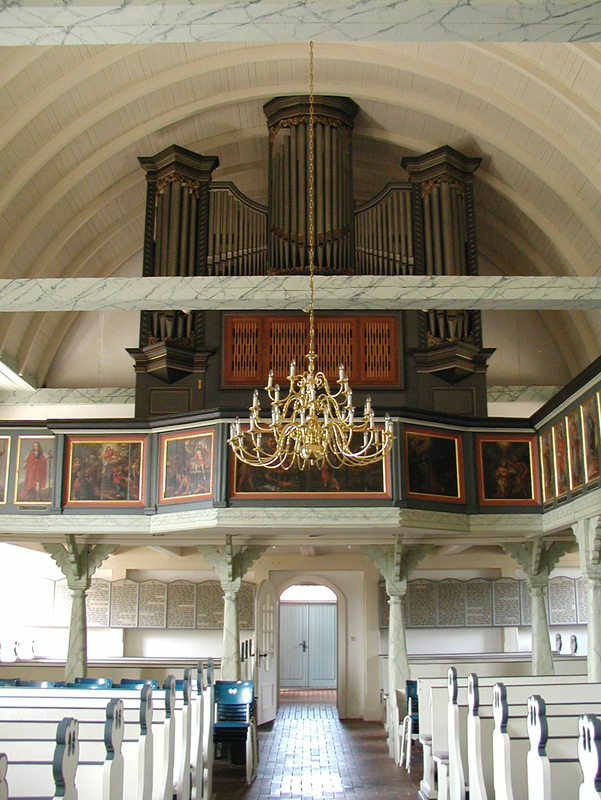 1691-1692: New organ by by Arp Schnitger. 1722: Repairs by Nathanael Krusewitz. 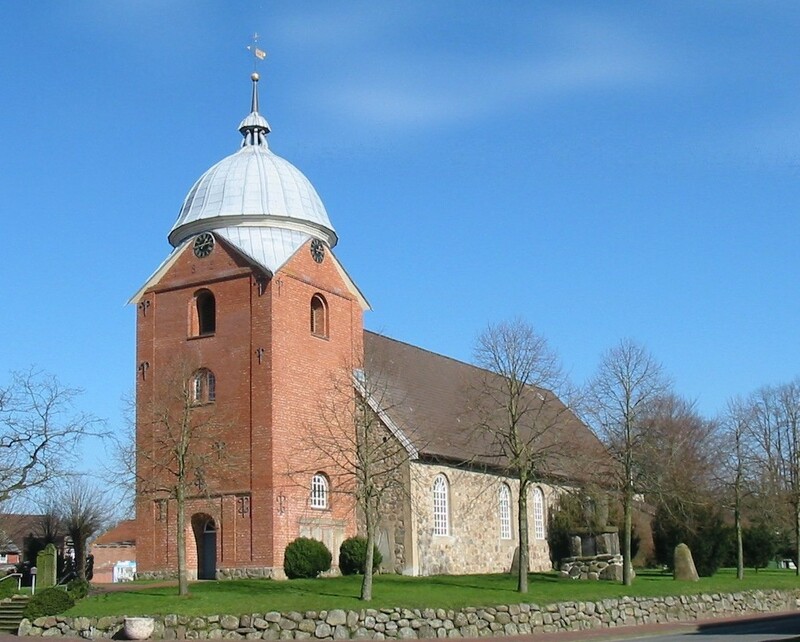 Source: http://www.wikiwand.com/de/Orgellandschaft_zwischen_Elbe_und_Weser The blacony on which the Arp Schnitger stood is still there. 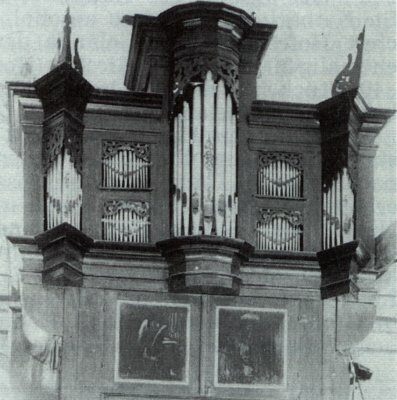 Now with the case of the organ from Ernst Röver. Click at the photo to enlarge.